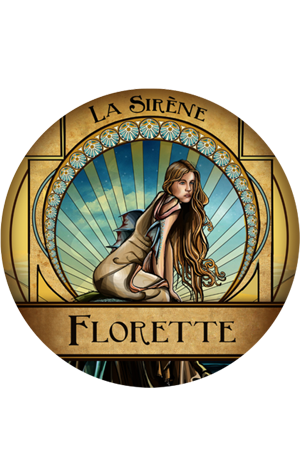 One of a handful of La Sirène beers to appear in draught only format is their faithful take on the Belgian witbier style. Pouring with the pale haze you'd expect, it uses Belgian wheat malts and heaps of fresh coriander to create a beer with soft orange citrus and spice aromas and a welcome dry finish. The brewery team recommend lining it up alongside Asian salads, Thai curries or fresh calamari.